Spring Camp Summer Camp Parents About Pics KIDS! Please note: The schedule of trips is subject to change for the better! Same Mother's Phone & Email? Same Father's Phone & Email? Does your child have any known allergies? Is your child on any medication? Are there any medical or behavioral concerns that your child's counselor/s should be aware of? Same Emergency Contact and Pediatrician? I hereby permit my child to participate in all activities at Camp Gan Israel at The Shul – on site, off-site and trips. I permit Camp Gan Israel to transport my child(ren) on camp-provided transportation and to obtain emergency medical care as the situation mandates. 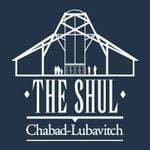 I release Camp Gan Israel at The Shul and individuals from liability in case of accident during activities related to Camp Gan Israel at The Shul, as long as normal safety procedures have been taken. 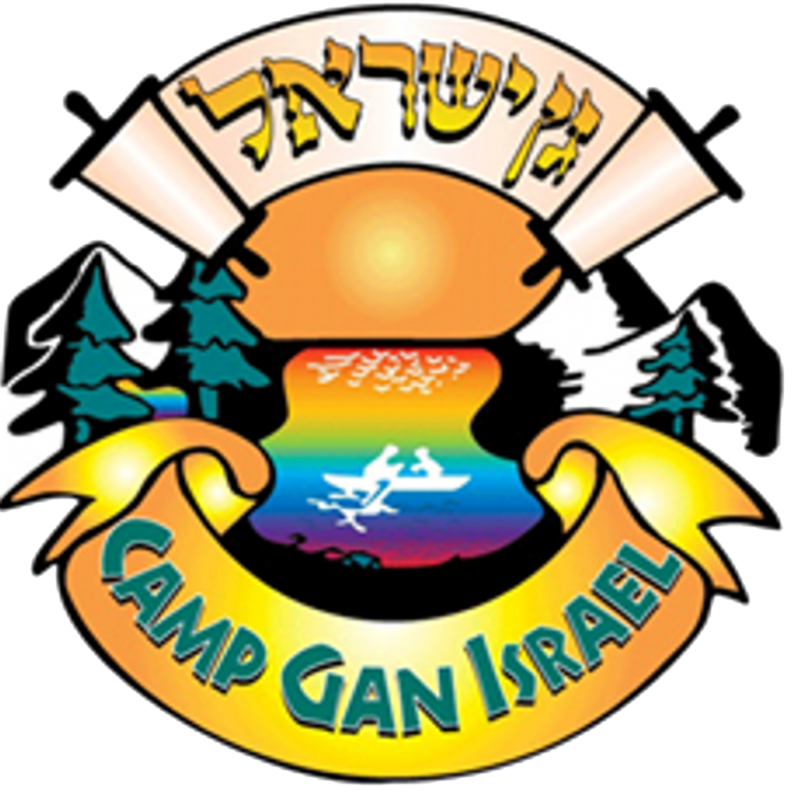 I allow Camp Gan Israel to photograph and/or videotape my child(ren) to be used on the website, video & any other Camp Gan Israel related publications. I understand that my child may be dismissed during a camp day, due to illness or unacceptable behavior, at the discretion of the camp, and I agree to abide by the director’s decision. I understand that the tuition is non-refundable (but can be used as credit for future camp) and that refunds will not be made for incomplete attendance. In addition, I understand that submitting a registration form and payment does not guarantee me a spot in camp, and that acceptance into Camp Gan Israel is at the discretion of the camp. Are you 11-13? Do you love children? Are you looking for a leadership opportunity? Then you might be a great candidate to be one of our LITs (Leaders-In-Training)! Do you want to be kept up-to-date on your child's camp activities?